Drs. 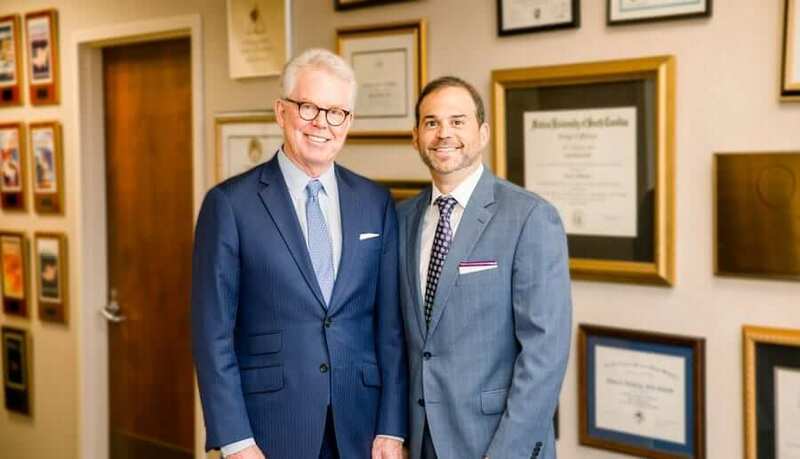 Grotting and Cohn are both board-certified plastic surgeons specializing in cosmetic and reconstructive surgery. We welcome you to the Grotting & Cohn Plastic Surgery website. We are based in Birmingham, Alabama and we know very well that the decision to have plastic surgery or cosmetic non-surgical treatments is a big one, but it becomes easier once you are equipped with practical knowledge. So we have designed this site to be rich in useful content and help answer questions for you. You will find here all you need to know before or after paying us a visit at Grotting & Cohn Plastic Surgery. We want you to look good and feel good. We want to be your lifelong plastic surgery resource and accompany you down the road of a healthier, happier, more confident you. We look forward to seeing you soon! The best time to first consider a cheek-neck lift is in the late 40’s or 50’s. We can restore youthful contours of the jawline and neck with an emphasis on facial shape rather than just loose skin. Learn how a Facelift procedure can help you. Grotting & Cohn Plastic Surgery provides women with customized breast augmentation procedures that enhance the size and shape of your bustline. Women with small breasts, asymmetrical breasts or breast defects can benefit from a breast augmentation procedure. At Grotting & Cohn Plastic Surgery, we shape and enhance your body contours with a tummy tuck procedure tailored to your individual needs and cosmetic goals. Learn how a tummy tuck can help benefit you. Our licensed skincare professionals at Grotting & Cohn Plastic Surgery utilize the newest and safest technologies available to help you achieve and maintain beautiful skin. 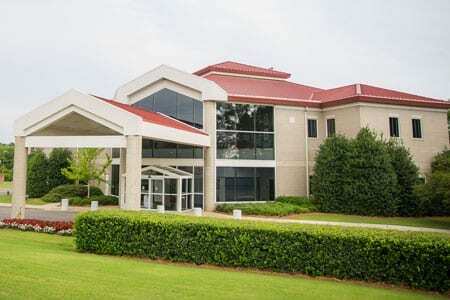 ...the care rendered by Dr. Cohn and his staff continues after surgery and throughout the healing process.